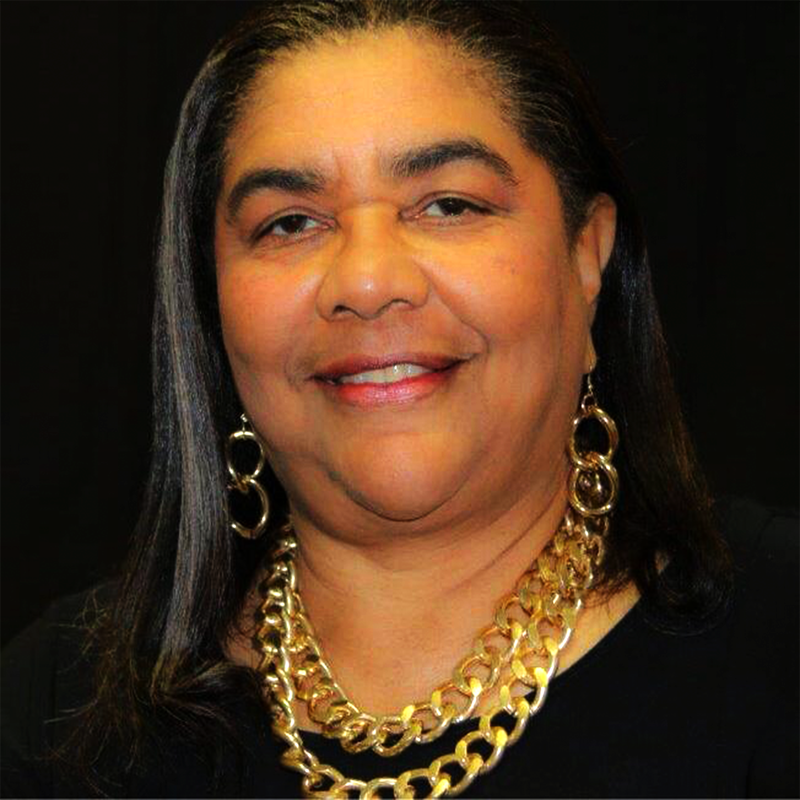 Before retiring in 2009, Alberta served as the Manager of the Assisted Living Unit at the Agency for Health Care Administration for 12 years and a total of 35 years in Florida government in various roles. Alberta trains in Tallahassee, Panama City, Gainesville, and Pensacola. She provides Adult Family Care Home training in designated areas in the state and Alzheimer's training.